Every scientific paper builds on previous research – even if it’s in a new field, related studies will have preceded and informed it. In peer-reviewed articles, authors must give credit to this previous research, through citations and references. Not only does this show clearly where the current research came from, it also helps readers understand the content of the paper better. There is no optimum number of references for an academic article but depending on the subject you could be dealing with more than 100 different papers, conference reports, video articles, medical guidelines or any number of other resources. That’s a lot of content to manage. Before submitting your manuscript, this needs to be checked, cross-references in the text and the list, organized and formatted. The exact content and format of the citations and references in your paper will depend on the journal you aim to publish in, so the first step is to check the journal’s Guide for Authors before you submit. There are two main points to pay attention to – consistency and accuracy. When you go through your manuscript to edit or proofread it, look closely at the citations within the text. Are they all the same? For example, if the journal prefers the citations to be in the format (name, year), make sure they’re all the same: (Smith, 2016). Your citations must also be accurate and complete. Do they match your references list? Each citation should be included in the list, so cross-checking is important. It’s also common for journals to prefer that most, if not all, of the articles listed in your references be cited within the text – after all, these should be studies that contributed to the knowledge underpinning your work, not just your bedtime reading. So go through them carefully, noting any missing references or citations and filling the gaps. Each journal has its own requirements when it comes to the content and format of references, as well as where and how you should include them in your submission, so double-check before you hit send! In general, a reference will include authors’ names and initials, title of the article, name of the journal, volume and issue, date, page numbers and DOI. On ScienceDirect, articles are linked to their original source (if also published on ScienceDirect) or to their Scopus record, so including the DOI can help link to the correct article. Luckily, compiling and editing the references in your scientific manuscript can be easy – and it no longer has to be manual. 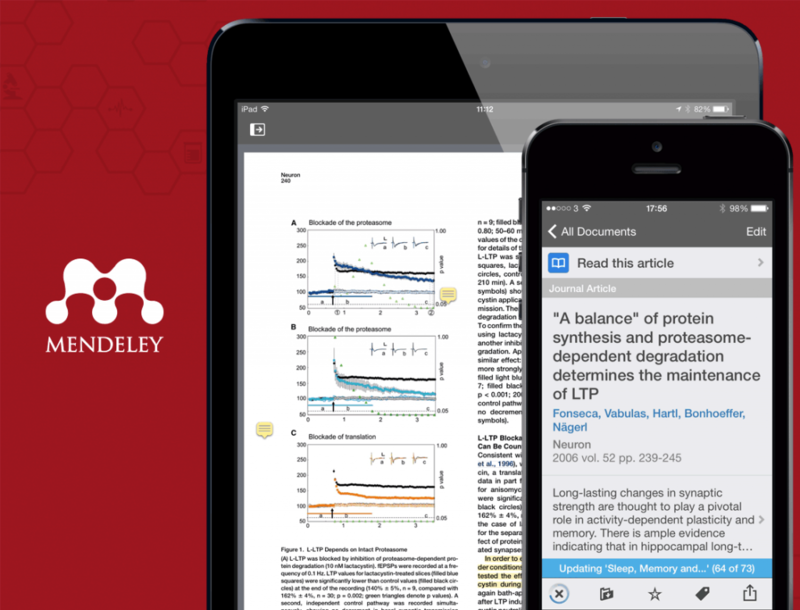 Management tools like Mendeley can keep track of all your references, letting you share them with your collaborators. With the Word plugin, it’s possible to select the right citation style for the journal you’re submitting to and the tool will format your references automatically. Like with any other part of your manuscript, it’s important to make sure your reference list has been checked and edited. Elsevier’s Language Services can help, with professional manuscript editing that will help make sure your references don’t hold you back from publication.